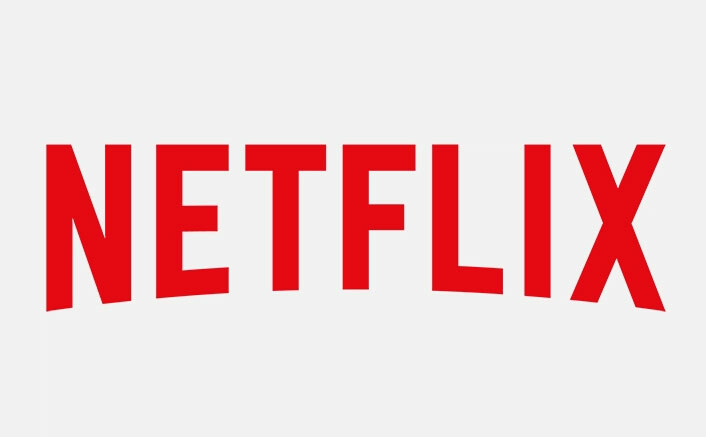 Global streaming giant Netflix on Monday announced a slate of 10 new original films, across a range of genres and subjects. The post Netflix Goes ALL OUT For Indian Fans! 10 Original Films On The Way appeared first on Koimoi.